Stylish elegance awaits visitors at the Königliches Kurhaus Convention Center, located directly by the pedestrian zone and the Royal Spa Garden. 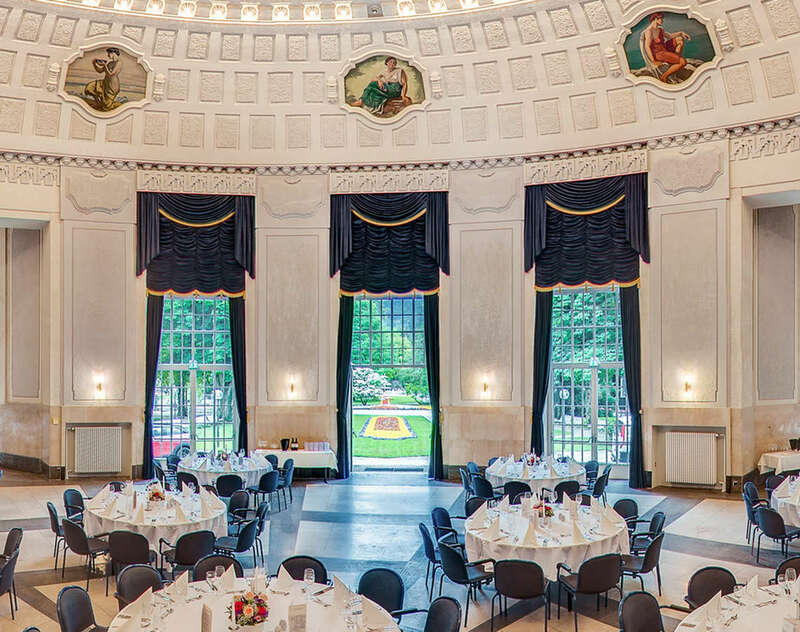 The main hall in the Königliches Kurhaus with its stylish atmosphere is perfect for events in a very distinctive setting. With its passageways to the adjoining rooms, the neo-baroque hall offers numerous possibilities for large as well as small events. 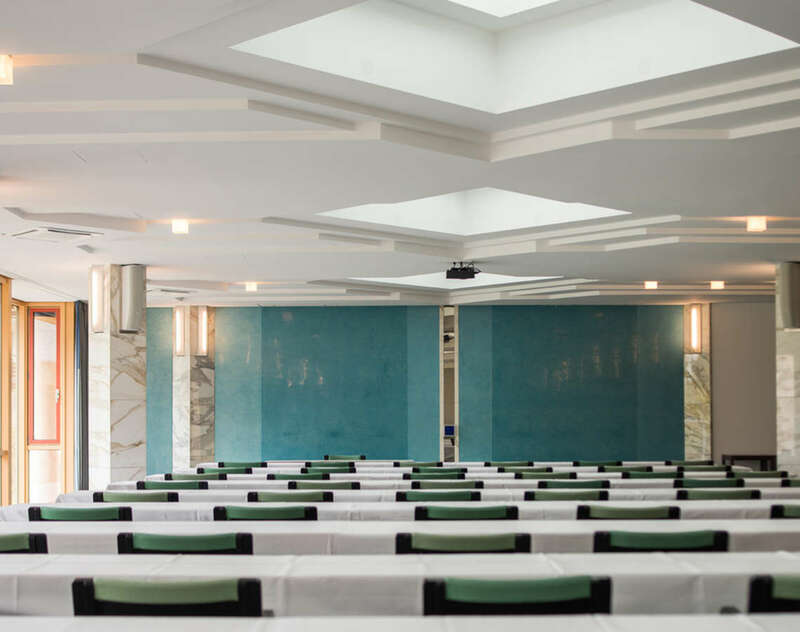 The hall, named after King Ludwig I, wins you over with its bright and open atmosphere. Attached directly to the stately hall is a spacious terrace with access to the Royal Spa Garden, which can be used for standing receptions or short breaks. The view of the surrounding mountains makes the location exceptional! 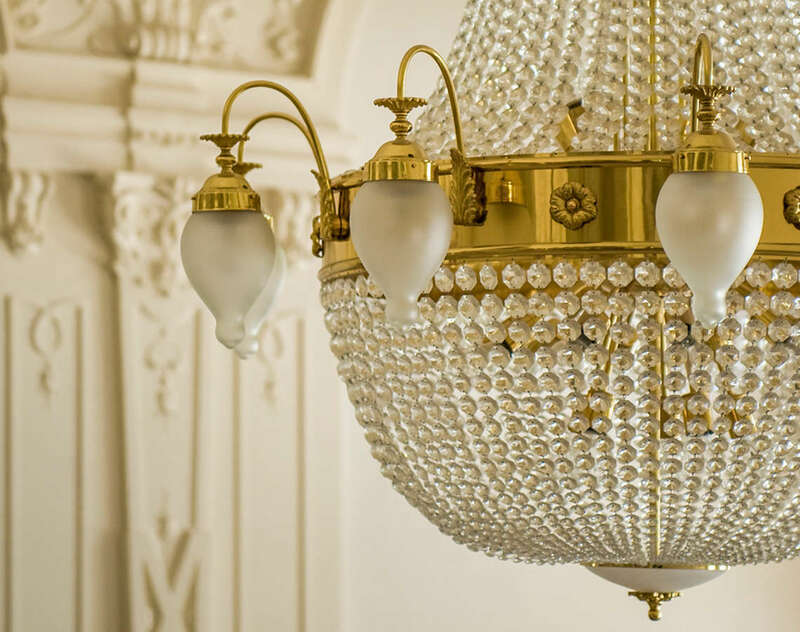 Click through the photo gallery of the Königliches Kurhaus and let yourself be inspired by its remarkable rooms. 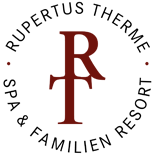 The royal atmosphere, customizable event possibilities and direct access to the Royal Spa Garden make the location unique! The Cultural Center with its variety of locations offers space for almost any event. Whether in the spacious theater, in smaller meeting rooms or on the Cultino Cabaret stage, your creative event ideas are limitless. 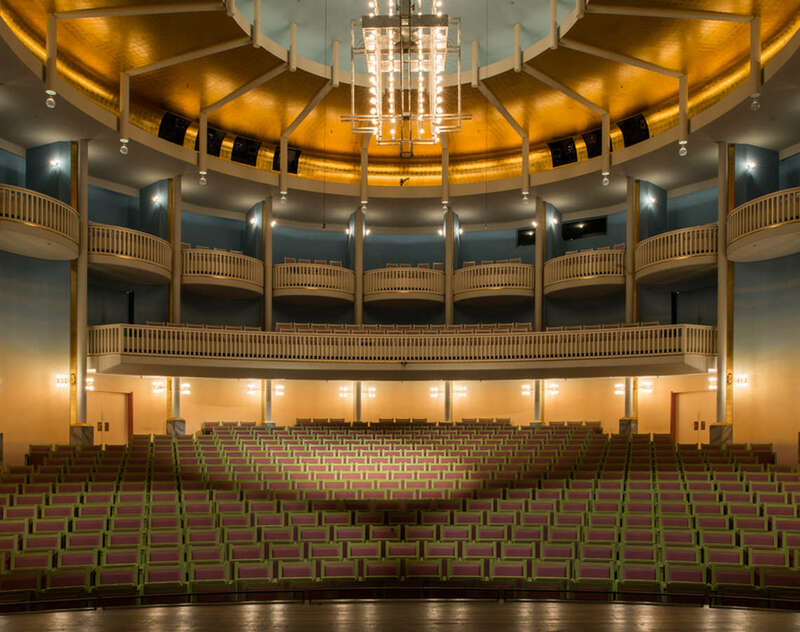 With 604 seats on three levels – stalls, circle and boxes – the theater in the Cultural Center is the largest location in the building complex. The expansive stage offers space for numerous event possibilities. 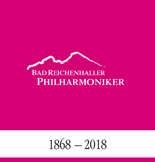 Whether theatrical performances, cabaret, ballet or a classical concert with the Philharmonic Orchestra and Choir, the hall offers optimal conditions for your events. 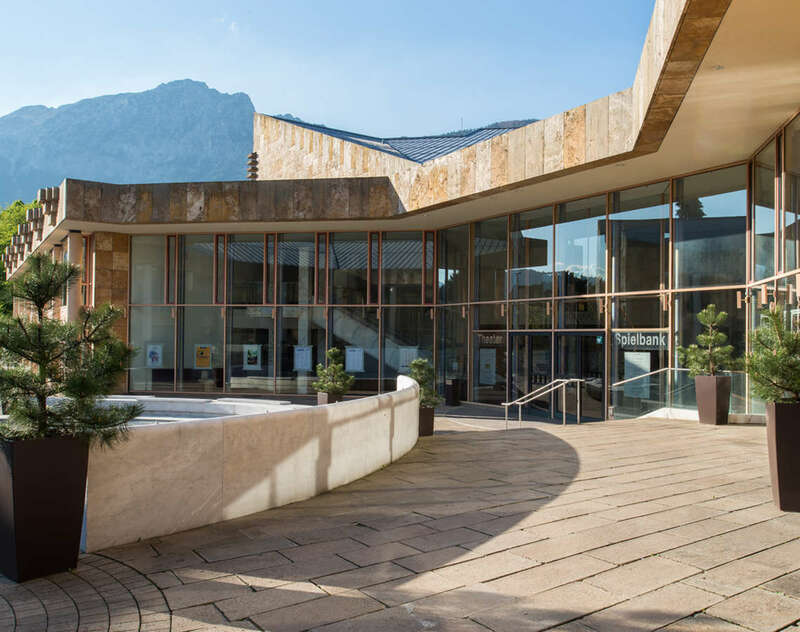 Click through the photo gallery of the Bad Reichenhall Cultural Center and let yourself be inspired by the location’s stylish ambience. With its numerous rooms the Cultural Center offers unlimited creative possibilities for your event. 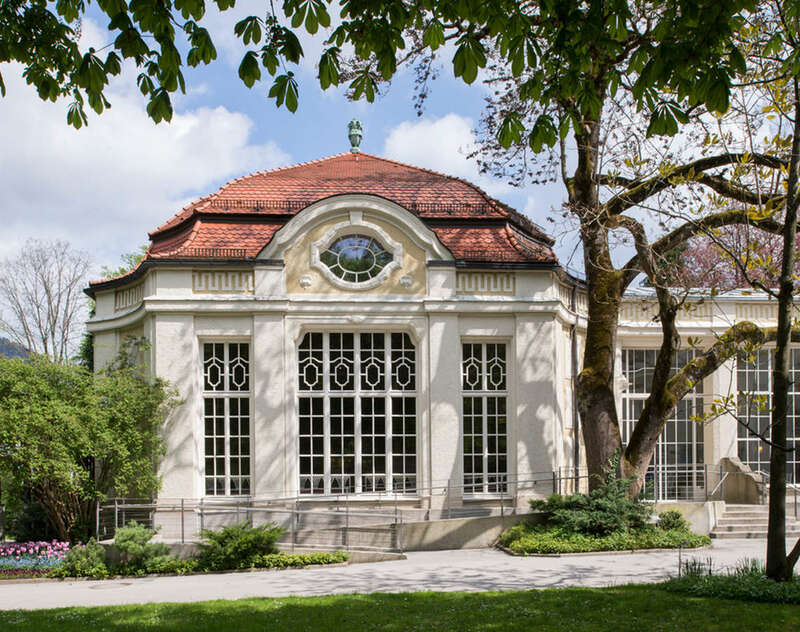 In addition to the large theater, some event and meeting rooms and the classy foyer, the building complex also houses the Bavarian Casino, the Cultino Cabaret and a restaurant. 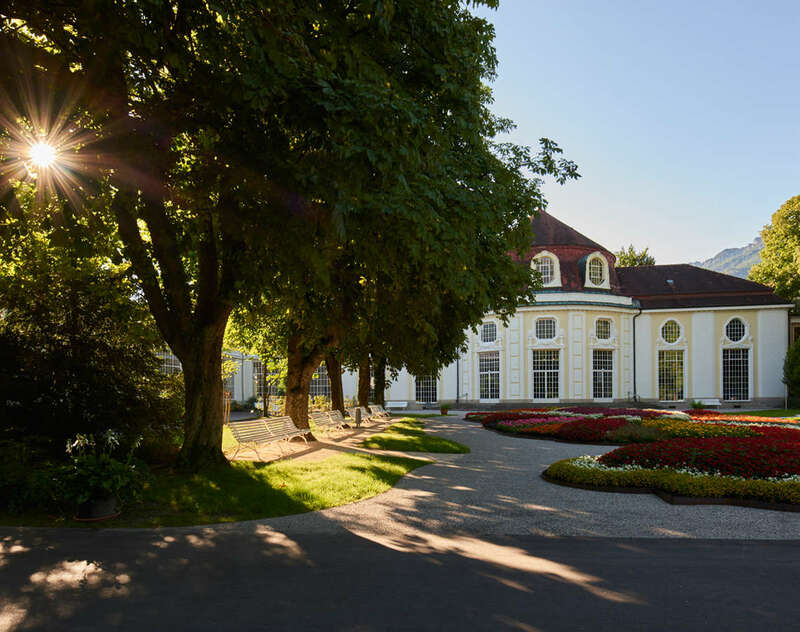 The Circular Concert Hall is a unique location for concerts, weddings and company events in Bad Reichenhall. The expansive neo-baroque domed building combines superb acoustics with a regal atmosphere. 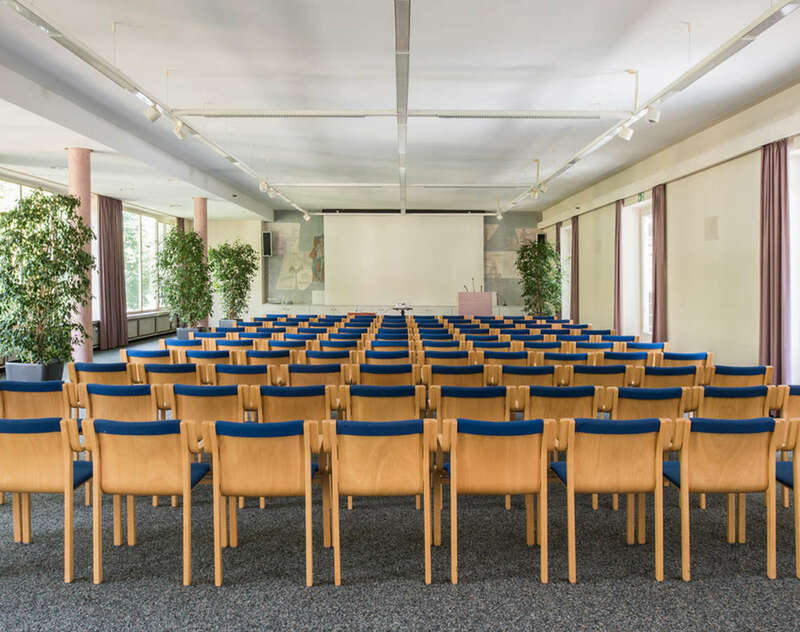 The Thumsee Room, located directly in Bad Reichenhall’s Royal Spa Garden is the perfect venue for conventions, congresses and conferences. The long-sided window facades allow ample daylight to flood in, creating a very special atmosphere. The long Lobby is bright, open and offers a fabulous view of the Royal Spa Garden. The room is ideal for exhibitions, openings or small fairs. Click through the photo gallery of the Circular Concert Hall and Lobby and let yourself be inspired by the impressive ambience of this building complex. The light-flooded Circular Concert Hall and Lobby possess their own charm and offer numerous possibilities for events. The exceptional acoustics that resonate perfectly in the grand dome structure of the Circular Concert Hall are an unusual highlight. 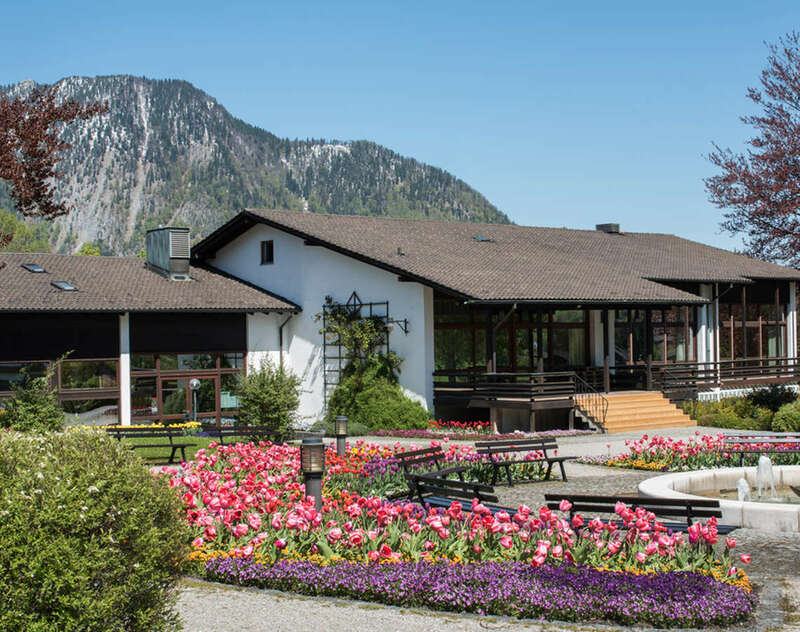 The Visitors Center in Bayerisch Gmain is a great location for private parties and weddings in rural surroundings. 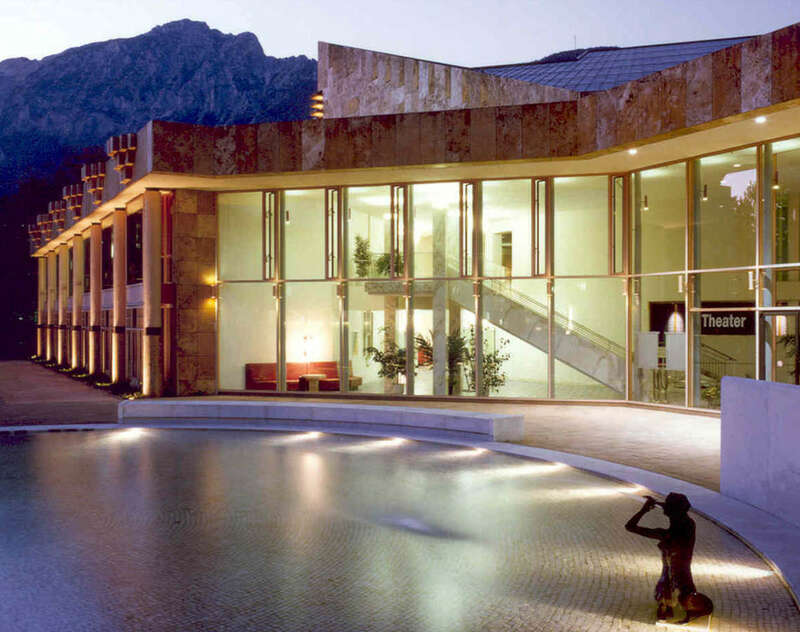 In Bad Reichenhall you will find the right location for any event imaginable. Here you will find practically no limits to your creative event ideas. Whether in a conference hotel, at an open-air event at Lake Thumsee or high above the rooftops of Bad Reichenhall – allow your imagination to run wild.